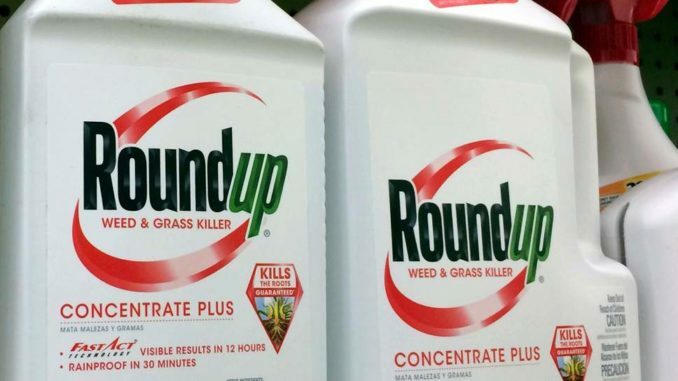 Los Angeles county authorities have banned all use of Monsanto’s notorious weed killer glyphosate following a second court ruling linking it to cancer. RT reports: The motion follows a San Francisco court’s ruling that Roundup was a “substantial factor” in 70-year-old Edwin Hardeman’s non-Hodgkin’s lymphoma, which he developed after using the herbicide on his Sonoma property for decades. The verdict was the second such unfavorable ruling for Germany’s Bayer, which was fortunate enough to acquire Monsanto just last year. With legal responsibility no longer falling on Americans’ shoulders, a California court awarded plaintiff Dewayne Johnson $289 million last August, ruling the popular herbicide also caused his non-Hodgkins lymphoma. The payout was later reduced to $78 million, but it opened the floodgates for upwards of 9,300 similar lawsuits against Bayer. While the supervisory board motion doesn’t mention the recent court verdicts, it does cite “a growing body of scientific study” suggesting glyphosate’s carcinogenicity and asks the Department of Public Works to look into possible alternatives and deliver a report with recommendations within 30 days. The World Health Organization found in an 11-country 2015 study that glyphosate is “probably carcinogenic to humans,” while California added the substance to its list of chemicals “known to cause cancer” in 2017. Bayer maintains that the product they acquired with the Monsanto brand is safe.